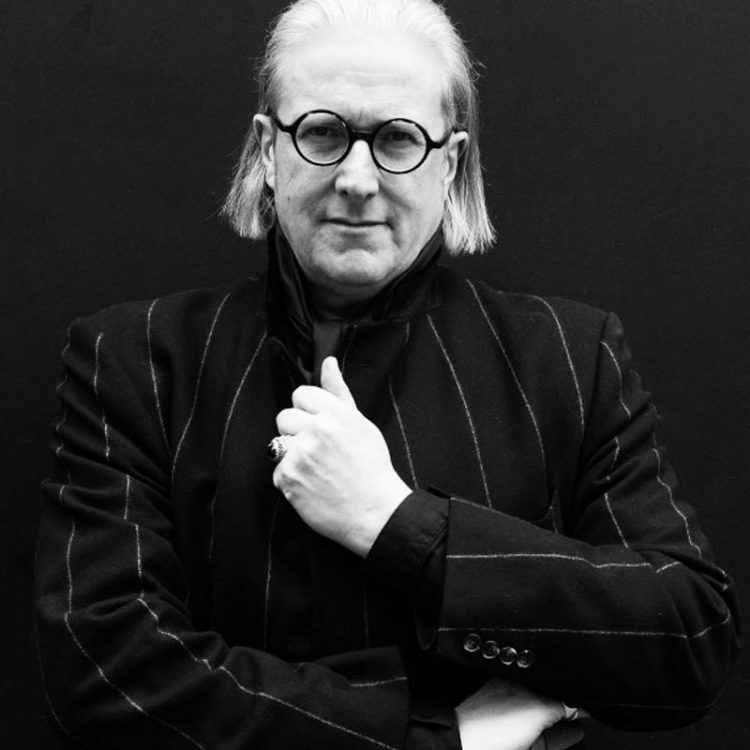 John Harle is an Ivor Novello award-winning saxophonist, composer, and record producer. John’s performance of Birtwistle’s saxophone concerto Panic at the Last Night of the BBC Proms in 1995 was cited by many critics as the most controversial premiere of a new musical work since Stravinsky’s The Rite of Spring in 1913. He has performed with countless orchestras and conductors worldwide and has sold over half a million CDs in the classical field alone. John is the composer of over 100 film and TV scores, two operas and 50 concert works, including the theme to BBC1’s Silent Witness, and the epic score to Simon Schama’s A History of Britain. John was a Foundation Scholar at The Royal College of Music, London (and the first ever student to receive a 100% graduation mark), and then French Government Music Scholar, studying with Daniel Deffayet in Paris. In 1984 he won the Amcon Award of The American Concert Artists Guild. John was appointed the youngest ever Professor at the Guildhall School of Music and Drama, starting the saxophone department at the age of 26, and his teaching has produced many of the leading players of today. He is Visiting Professor of Saxophone at The Guildhall School, and is currently collaborating with Sir Harrison Birtwistle on a contemporary reconstruction of Guillame de Machaut’s Messe de Nostre Dame, and writing with Marc Almond for an album of pop torch songs for Sony/BMG.